The simple complaint with the win statistic is that it doesn’t measure individual performance but is used by people to reflect the quality of an individual. Wins are about pitchers, but they are also about run support, defense, the other team, and luck. We shouldn’t use such a blunt tool when measuring performance when we have better ones. I’ve provided a lot of evidence in the links above supporting this claim, but those have posts about the best and worst and about career long samples. 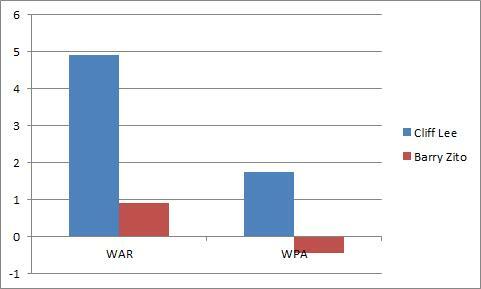 Today, I’d like to offer a simple case study from 2012 to illustrated the problem with wins. The faces I’ll put on this issue are Cliff Lee and Barry Zito, both of whom appeared on the lists above. 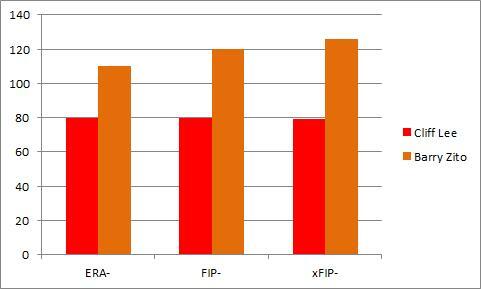 Lee had a much higher strikeout rate and much lower walk rate. By every reasonable season long statistic, Cliff Lee had a better season than Barry Zito. 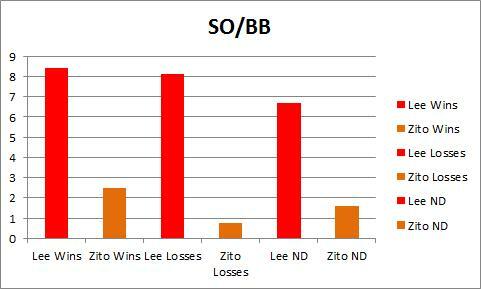 If you look more closely, you can see that Lee had a great year and Zito had a below average, but not terrible season. 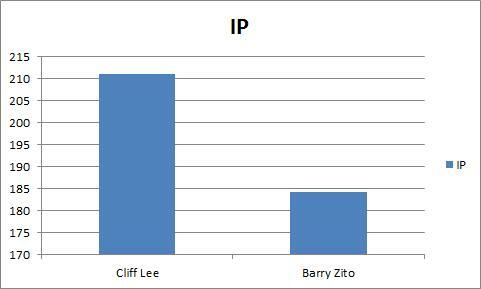 There is simply no case to be made that Barry Zito was a better pitcher than Cliff Lee during the 2012 season. None. But I’m sure you can see where this is going. Cliff Lee’s Won-Loss record was 6-9 and Barry Zito’s was 15-8. Lee threw more innings, allowed fewer runs per 9, struck out more batters, walked fewer batters, and did just about everything a pitcher can do to prevent runs better than Barry Zito and he had a much worse won-loss record. Something is wrong with that. Let’s dig a bit deeper and consider their performances in Wins, Losses, and No Decisions. Again we find that Lee pitches as well in Losses and Zito does in No Decisions and performs much better across the board. 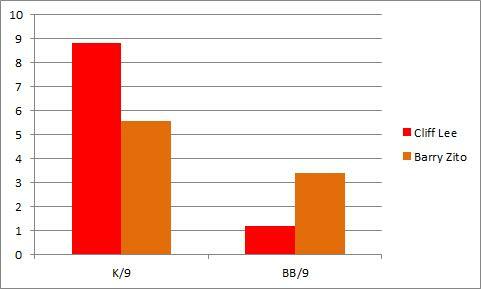 Not only does Lee allow fewer runs in each type of decision, he has a better K/BB rate, and a lower OPS against in pitching environments that should favor Zito. Everything about their individual seasons indicates that Cliff Lee had a much better season than Barry Zito and when you break it down by Wins, Losses, and Decisions, it is very clear that Lee performed better in all of these types of events. Lee was unquestionably better. No doubt. But Lee was 6-9 and Zito was 15-8. Zito won more games and lost fewer. You likely don’t need more convincing that Lee was better than Zito, in fact, you probably knew that from the start. 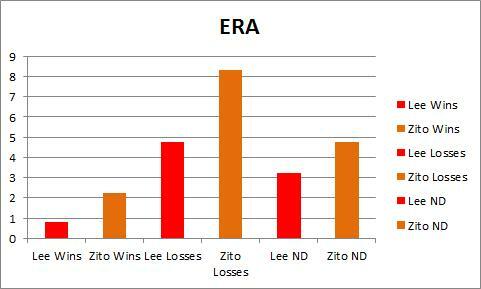 Lee was better in every way, but Zito’s record was better. How can wins and losses be useful for measuring a player when they can be so wrong about such an obvious case? 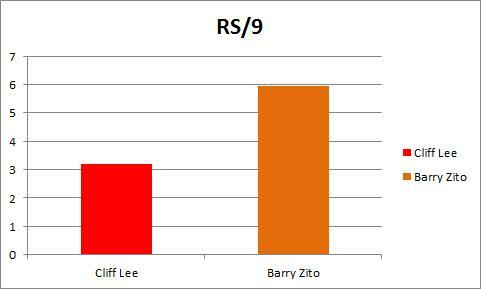 Cliff Lee prevented runs better than Zito last season. He went deeper into games. 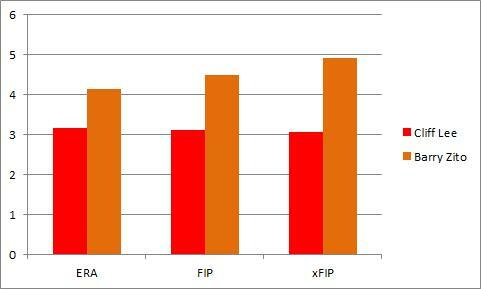 More strikeouts, fewer walks, lower OPS against in a tougher park. He was better than Zito in Wins, Losses, and ND and often better in Losses than Zito was in ND. How can this be? It’s very simple. Wins and Losses aren’t just about the quality of the pitcher, not by a long shot. 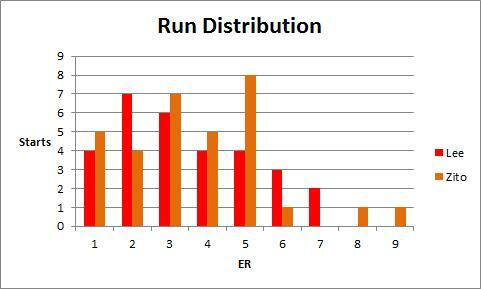 Even ignoring potential differences in defensive quality (Giants were slightly better) and assuming pitchers can control every aspect of run prevention it still isn’t enough. Lee was better and had a worse record. What good is a pitching statistic if it is this dependent on your offense? It isn’t any good. 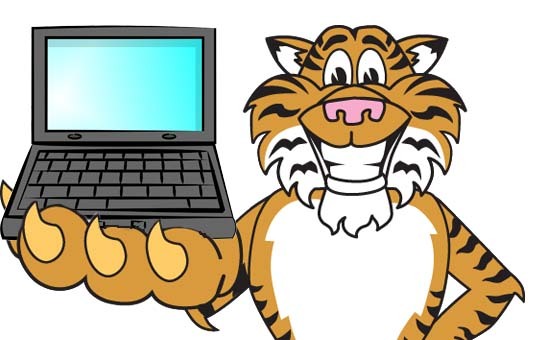 The Giants got Zito 6 runs a game on average and the Phillies got Lee 3.2. It didn’t matter that Lee way out pitched Zito, he still had no shot to win as many games because the Giants scored runs for Zito and the Phillies didn’t score for Lee. The Giants during the entire season scored 4.4 runs per game. The Phillies scored 4.2. This isn’t as easy as saying that pitchers on better teams win more often. 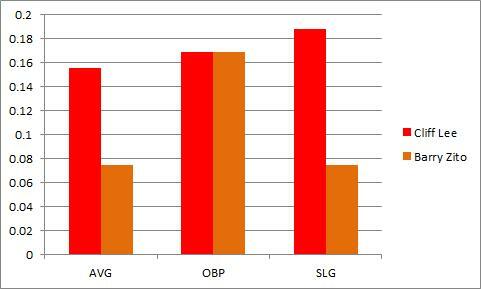 Lee’s team scored much less for him on average and the Giants scored much more for Zito on average. You can’t just say that a pitcher with a great offense will win more often, it comes down to the precise moments in which they score. How can that possibly have anything to do with the pitchers this statistic hopes to measure? It can’t. If my global evidence about the subjectivity and uselessness of wins didn’t get you, I hope that this has. There is no justification for using wins to measure pitchers when something like this can happen. 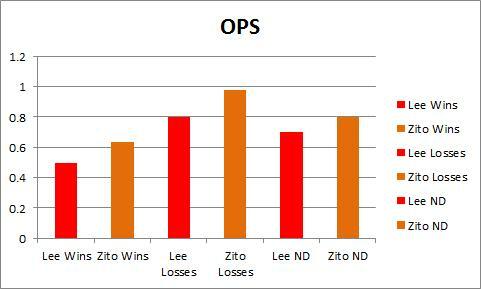 Lee was much better than Zito in every way, but if you’re using wins and losses, you wouldn’t know it. And, just in case you were wondering, Lee was a better hitter too.